You no longer have to spend hours in the kitchen to eat healthy, delicious meals. Nowadays, you can order your food from meal delivery services and enjoy high-quality meals at affordable prices. Not sure whether Send A Meal or Silver Cuisine By BistroMD can better meet your needs? 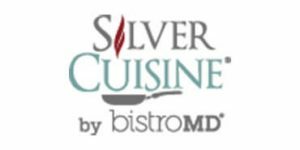 This Send A Meal VS Silver Cuisine By BistroMD comparison can help you make an informed decision!